WAIST HIGH: Happy 25th Birthday Love. 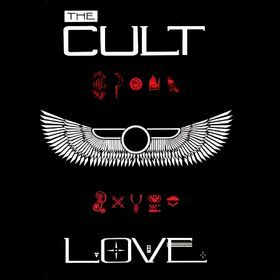 On repeat in the Waist High tape player throughout 1985 and 1986, the second album from The Cult is their best. Every song on Love is a treasure and no one would ever suspect that it was produced by Wham! producer Steve Brown. 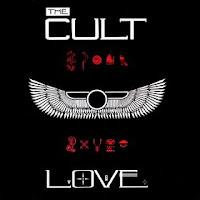 Of Love Ian Astbury had this to say in 2009: "My main memory of recording Love was being locked away in a bungalow listening to Led Zep 24/7 full blast..."